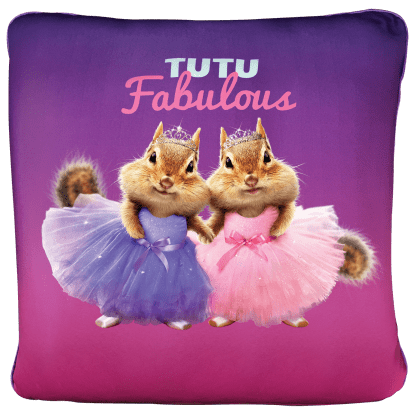 Are you best described as quirky with a side of hilarious? 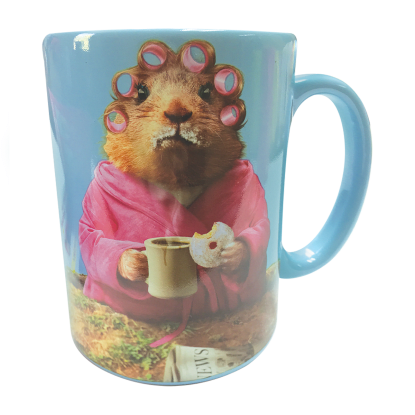 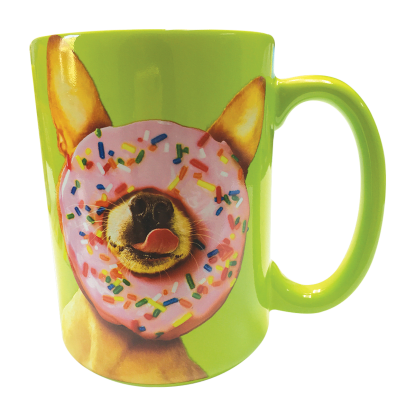 Our Avanti collection features cute animals in ridiculously weird situations. 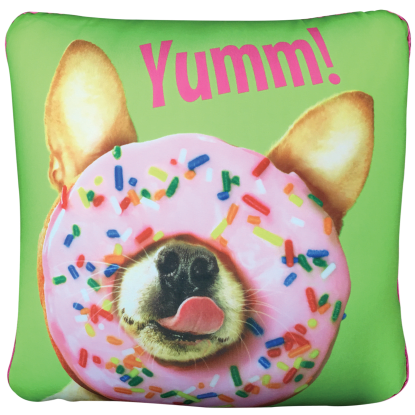 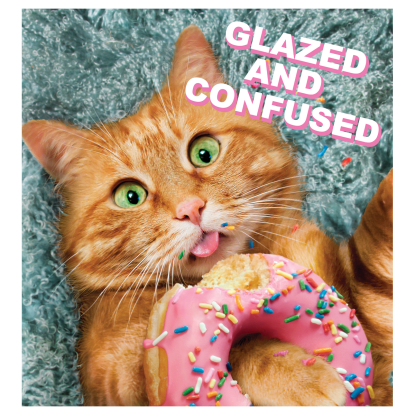 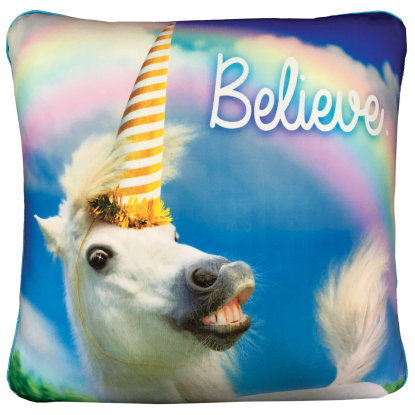 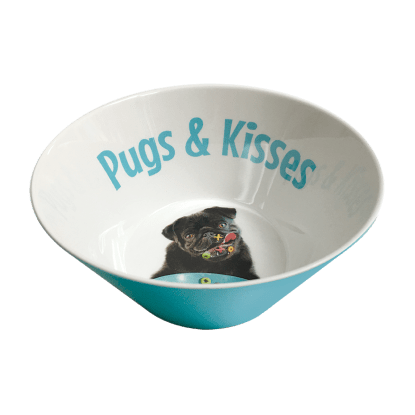 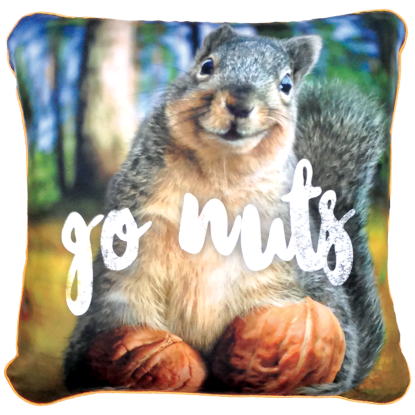 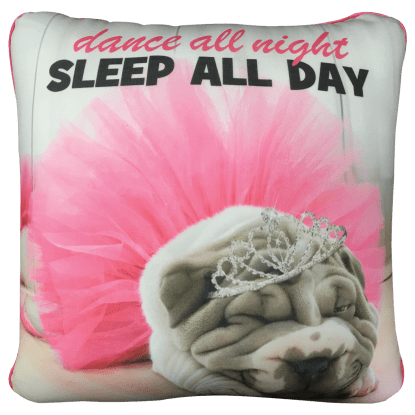 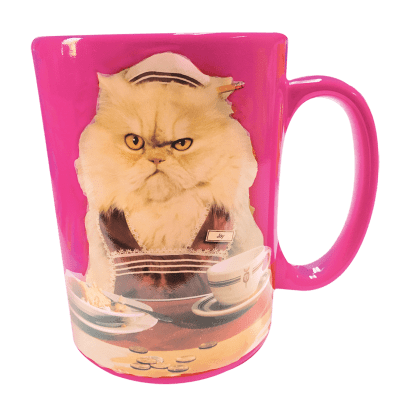 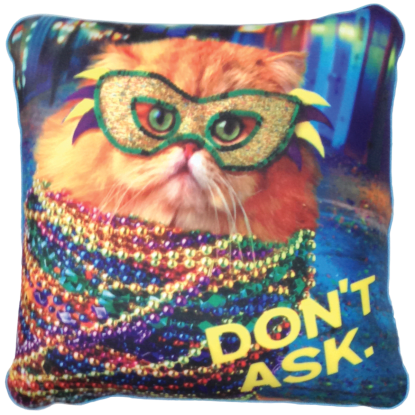 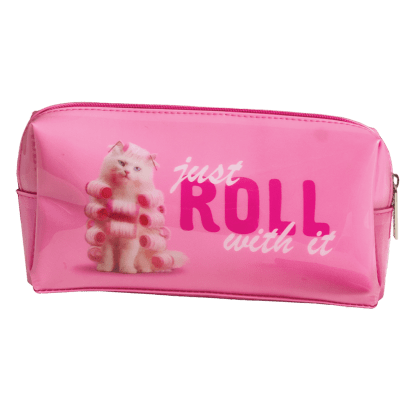 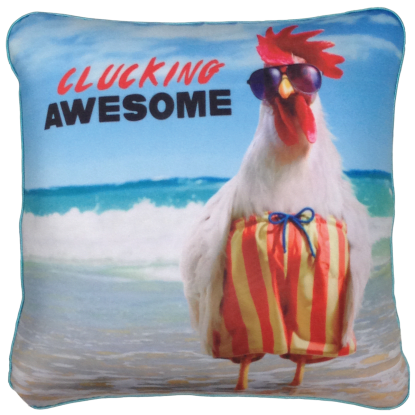 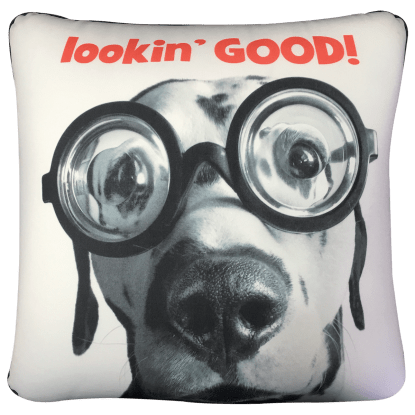 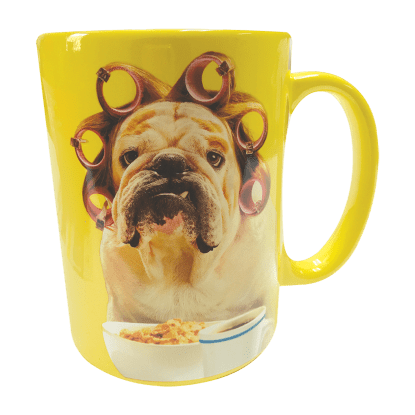 We’ve got funny pillows and plush throws with silly cats and dogs on them, animal bowls and mugs that will make you laugh out loud and cute and quirky cosmetic bags. 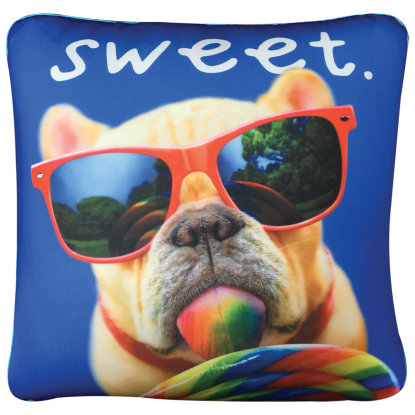 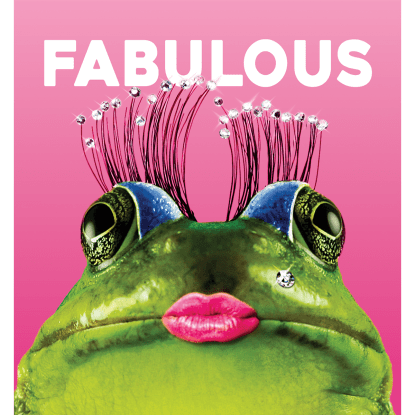 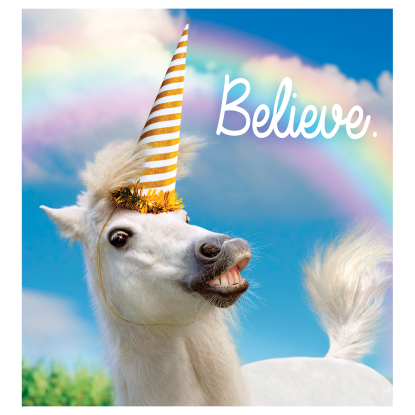 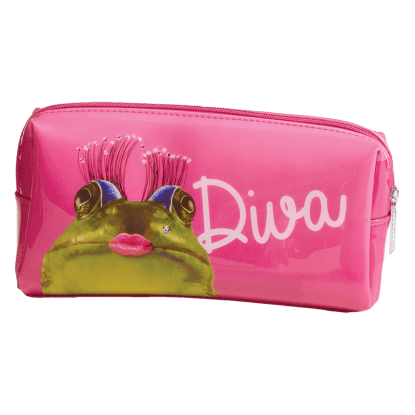 Upbeat and silly, these products are perfect for all ages.